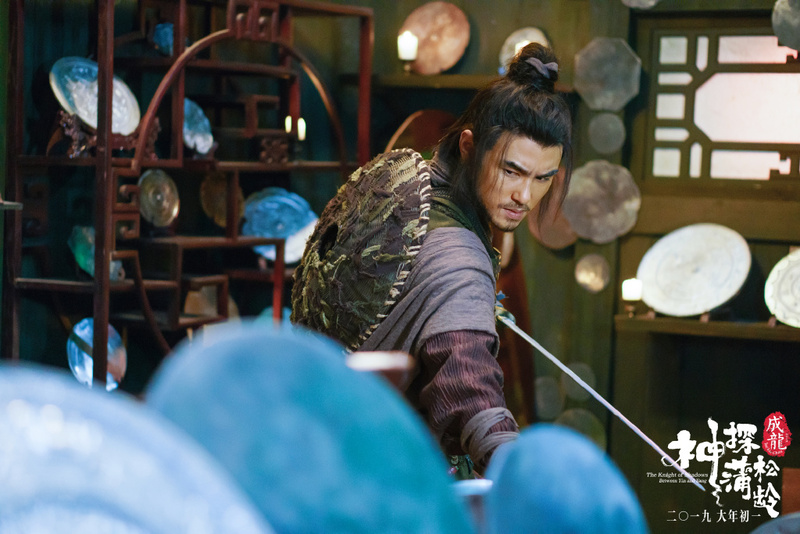 The Knight Of Shadows: Between Yin And Yang 神探蒲松龄之兰若仙踪 is set to premiere on Chinese New Year. It stars Jackie Chan as Pu Songling, Ethan Ruan as Ning Caichen and Elaine Zhong as Nie Xiaoqian. 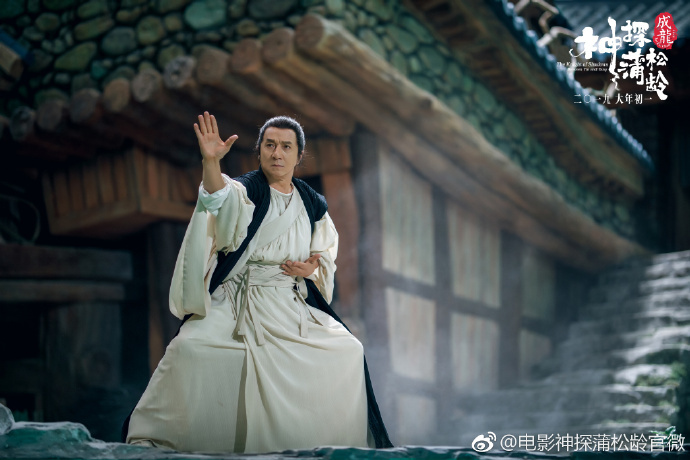 It's interesting that Qing Dynasty author Pu Songling famously known for writing the Strange Stories from a Chinese Studio has become a character in the movie. Regardless of what twist the movie has in store, the story which is loosely inspired by A Chinese Ghost Story will touch upon the love story between Nie Xiaoqian and Ning Caichen. 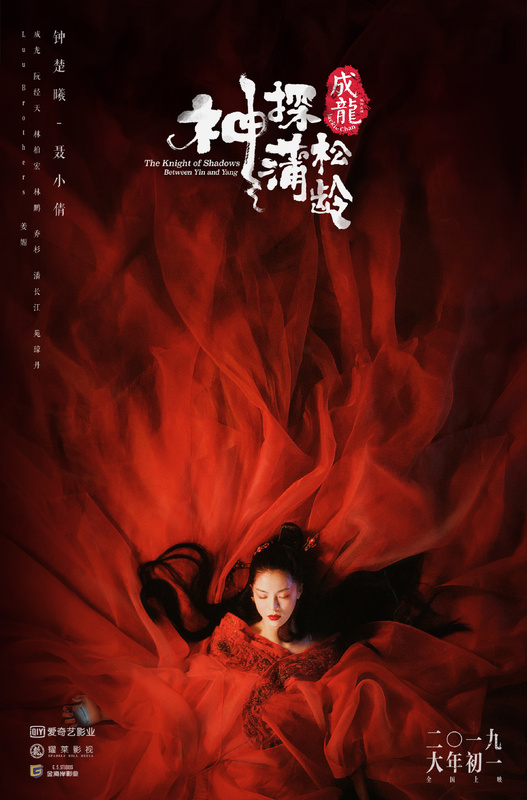 Elaine Zhong is the latest actress to play the beautiful Chinese ghost. It would seem that Elaine's look with the red flowing gown is more glamorous compared to the previous portrayals by other stars. More than a dozen adaptations have been made throughout the years and a few have become classics. Which version of Nie Xiaoqian do you guys like best? 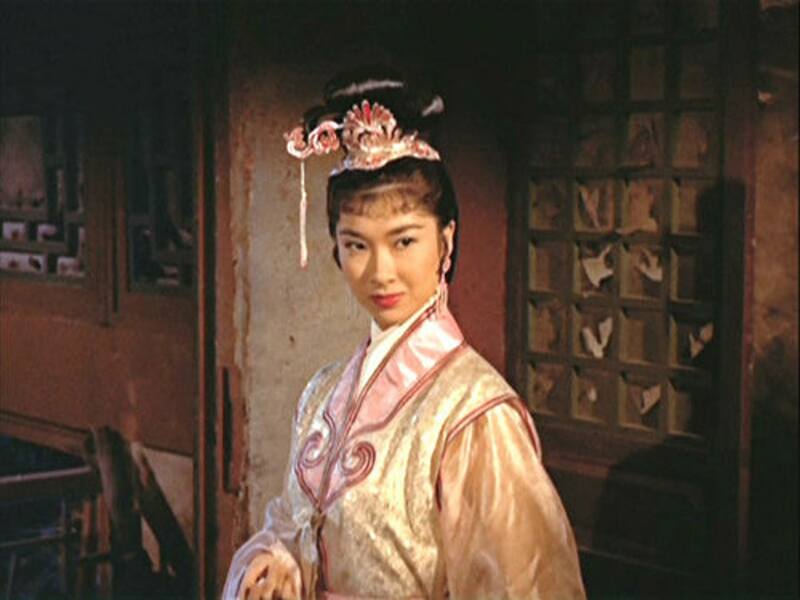 Betty Loh, an actress known for her classic beauty, portrayed the first Nie Xiaoqian in 1960. 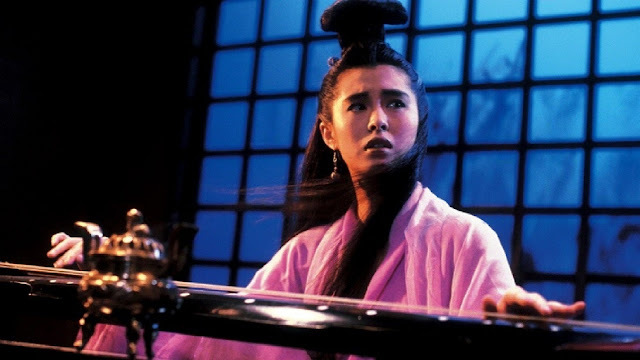 Also a beauty icon, Joey Wong's portrayal of Nie Xiaoqian in the late 80's and early 90's remains to be a timeless classic. Barbie Hsu played the character in 2003. Instead of a ghost, she was a fox demon. 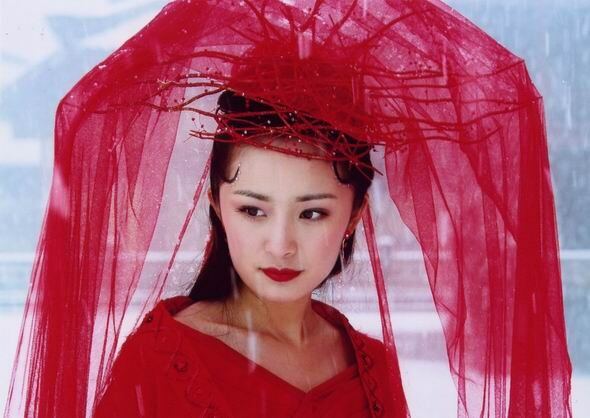 Yang Mi played the same character in 2005 also as a fox demon. 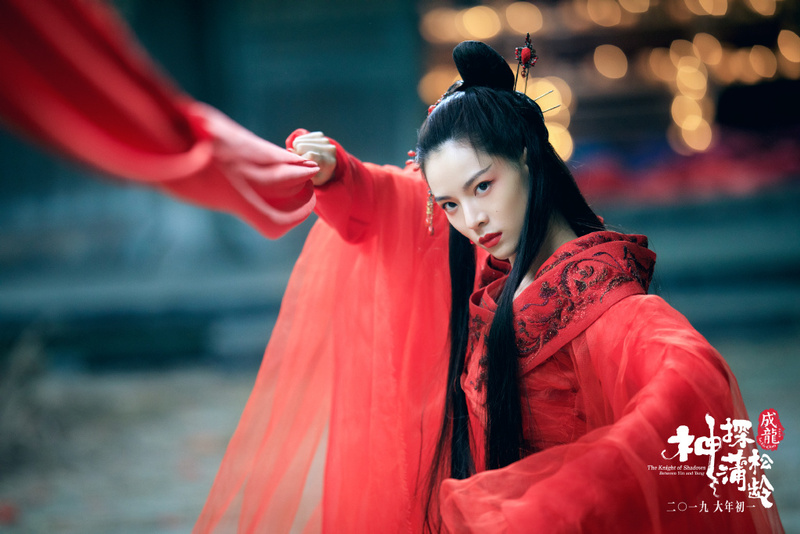 With so many beauties portraying the role, Crystal Liu is an obvious choice. She played Nie Xiaoqian in 2011 though viewers were surprised when her love interest became the demon hunter Yan Chixia. 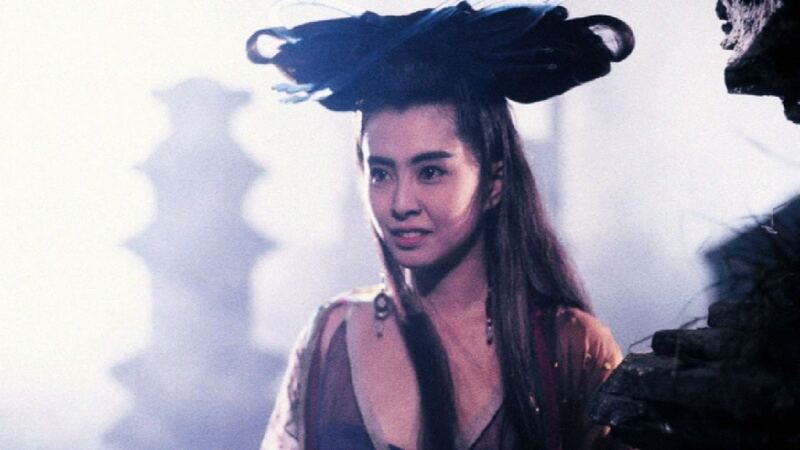 I will always remember Joey Wong's version only. Joey is the definition of Classic!! Joey Wang's version is the only and best version out there. She was the epitome of gorgeous looks and mysterious that made that character believable.